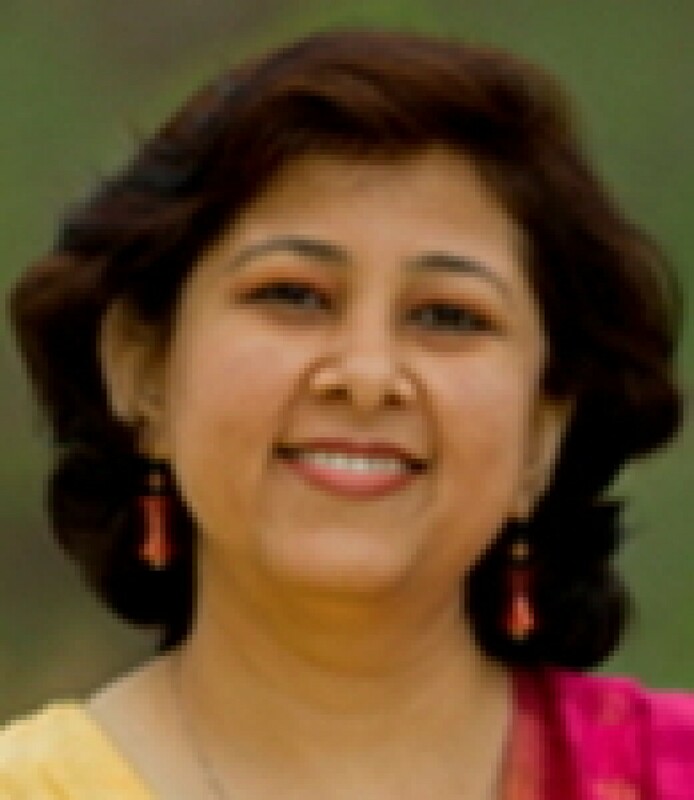 Nimisha Ganatra is a linguist, image expert and counselor. She has completed her MA in English Literature and an advanced certification in French. She is passionate about teaching and believes in the process of facilitation. She works extensively in the field of Personality Development and Soft Skills, Corporate Etiquettes, Language Development, Communication and Interpersonal Skills, Team Building and Team Processes. She has also completed her MS in Counseling and Psychotherapy, with training in Rational Emotive Behavioral Therapy and Solution Focused Brief Therapy. These trainings help her to understand the adult learning paradigm and behavior, and help her towards customizing learning solutions. She has completed a certificate course in ‘10,000 Women Leadership And Management Program’ initiated by Goldman Sachs and ISB. She is a certified Cambrigde University Examiner for BEC certifications.